TDS, TN16, TCS, Series Switch. 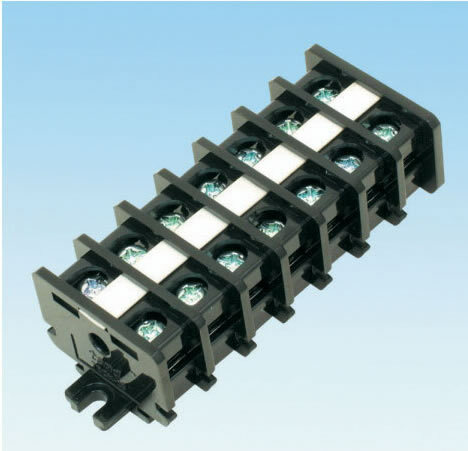 TMV, TW Series: Micro Switch. 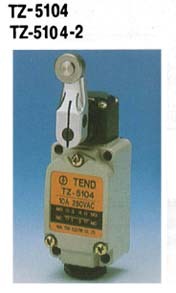 TEND TECHNOLOGY CO., LTD. was founded in 1978. 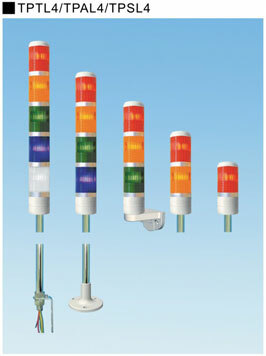 TEND designed and manufactured a variety of control components, toggle, micro and limit switches, illuminated push button switches, indicators, photoelectric switches and terminal blocks.